Blank Page Muse: What mood are you in? 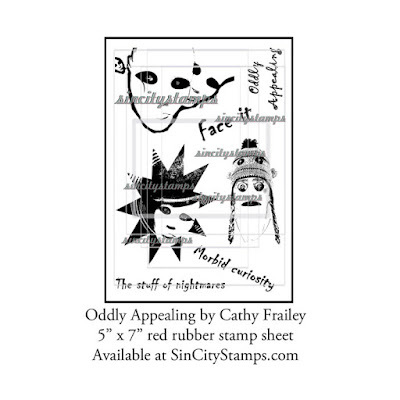 We have a New Rubber Stamp to fit it! What mood are you in? 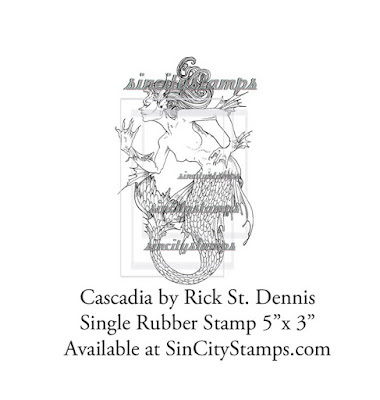 We have a New Rubber Stamp to fit it! 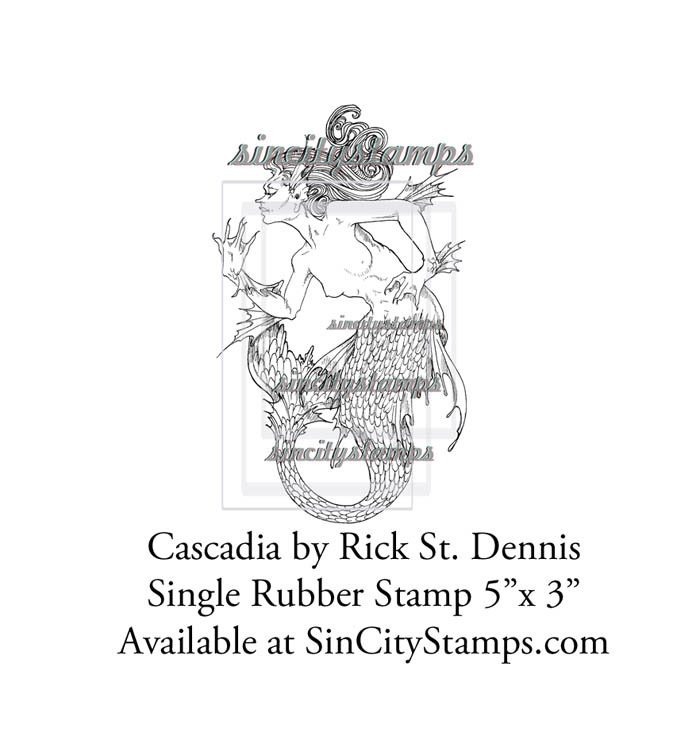 It's Kim today and I just wanted to remind all of you we have a bunch of new release rubber stamps, freshly pressed when ordered, then shipped off to you for your soon-to-be-inky fingers! 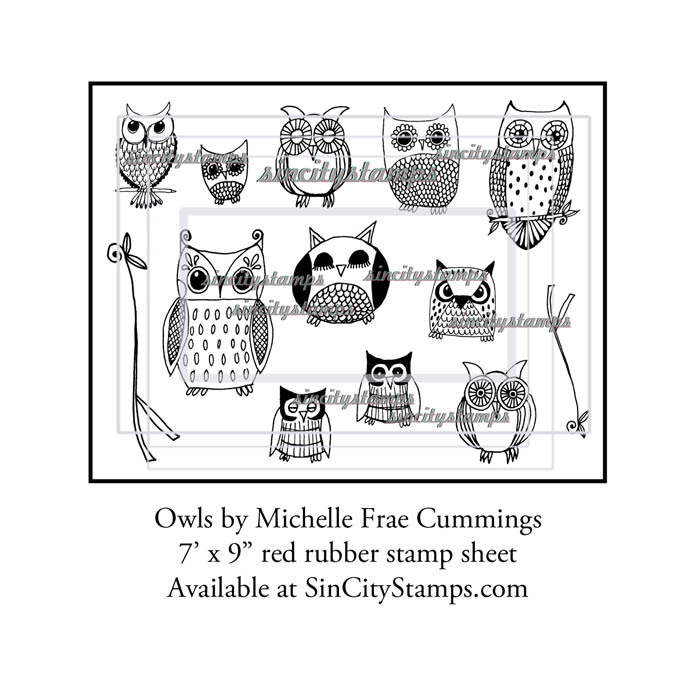 I am so excited to share all the amazingly creative images hand made by some fabulously talented creatives just for us at Sin City Stamps! So what mood are you in? Funky? Creepy? Mystical? Dreamy? 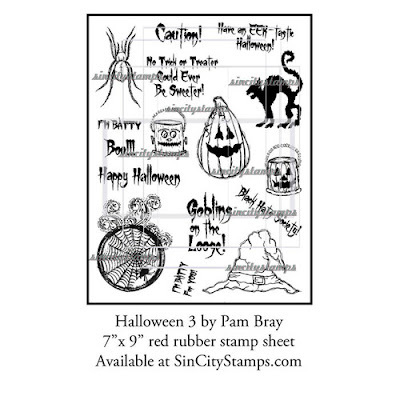 We have a wonderful selection of creative stamps to fit that mood! Let's go! 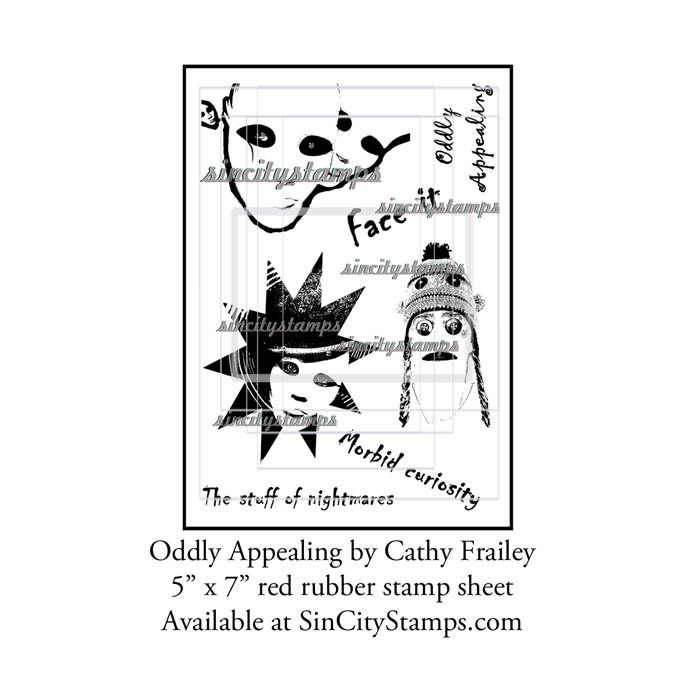 This post contains links to my shop Sin City Stamps. First up we have these collection my our Inspiration Team Leader, Michelle Frae Cummings. 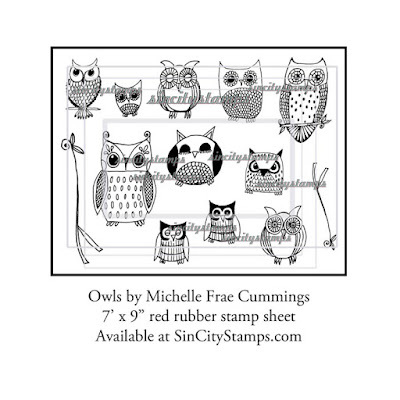 These owls are delightful for any Autumn and Halloween creative project! Next we have a wonderfully detailed set of Mermaids drawn by Rick St Dennis. 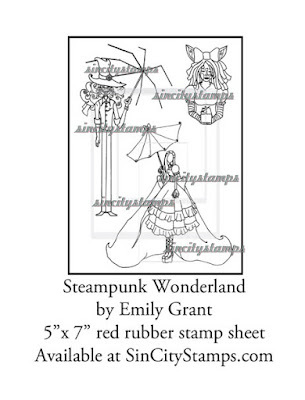 These mystical ladies are a wonderfully magical addition to any sea or fantasy scene your muse carries you towards. 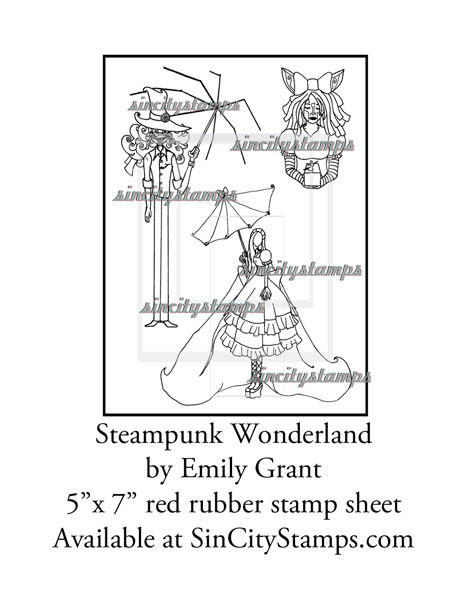 Our next set is designed by the delightful Emily Grant, her hand drawn illustrations are sure to carry you off to a Steampunk Wonderland! Please welcome Phoebe! 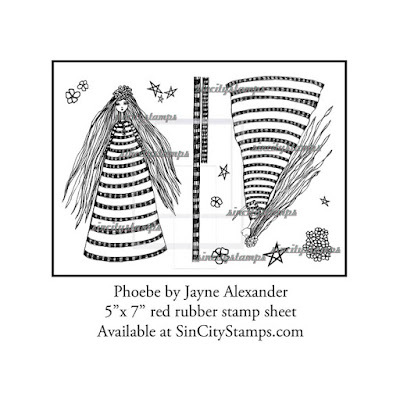 Phoebe is a whimsical art doll with stars & flowers in her hair illustrated by the talented Jayne Alexander. 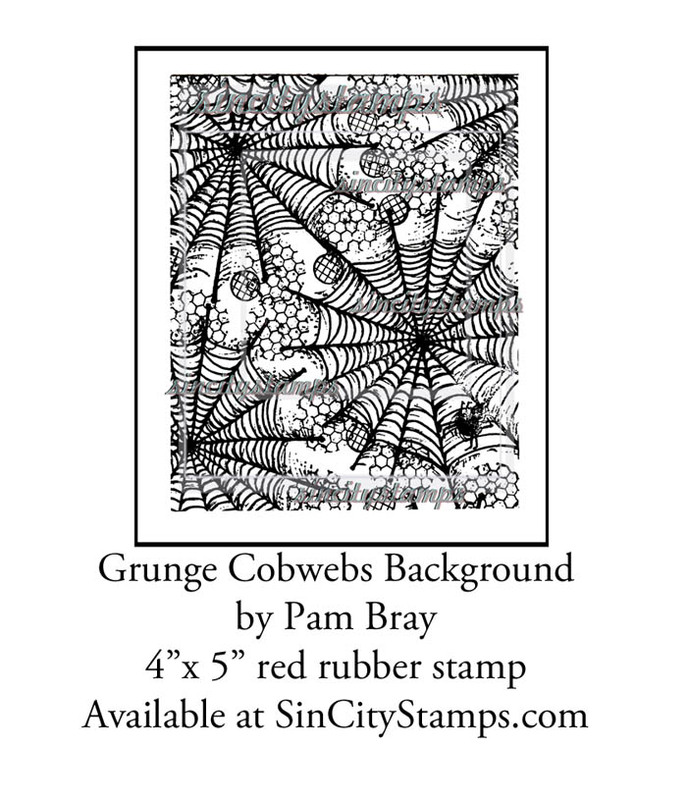 Jane enjoys drawing, painting and digital art! 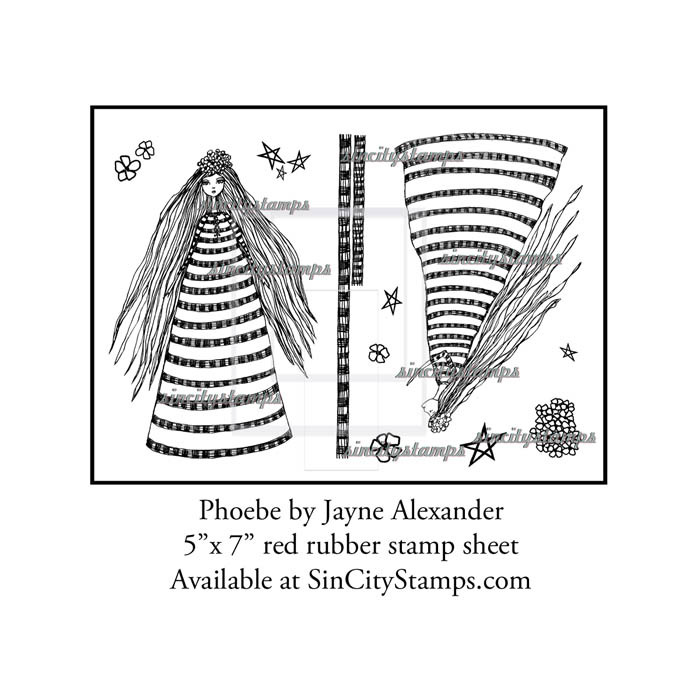 Let Phoebe be the star in any of your Seasonal projects! And since Halloween is right around the corner and it just so happens to be my favorite Holiday..
Pam Bray was kind enough to make some new stamps for this season! 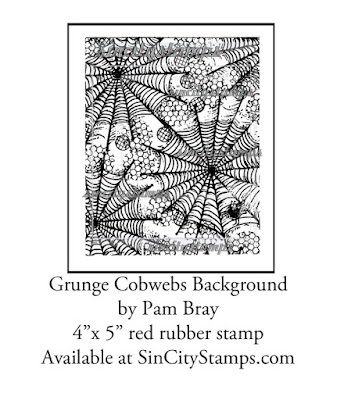 Make sure to check the blog and our Facebook pages to see her amazing cards using these stamps. There we go! I think that is all of the Fall New Releases! You can find the whole collection HERE .